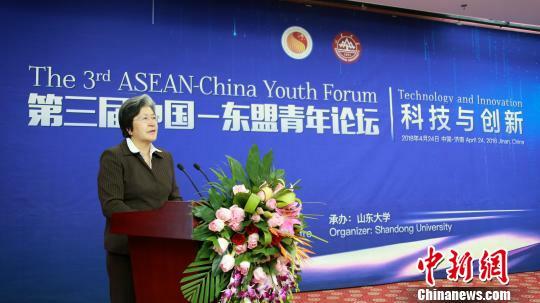 The third ASEAN-China Youth Forum, sponsored by the ASEAN-China Center, was held at Shandong University in Jinan, Shandong province on April 24. Around 200 guests, including embassy officials from Malaysia, Singapore, the Philippines, Laos, and Vietnam, as well as Chinese and overseas students from ASEAN's ten member countries, attended the forum. The forum seeks to encourage exchange of ideas and sharing of experiences and in-depth discussions and to promote the awareness of innovation among youth. 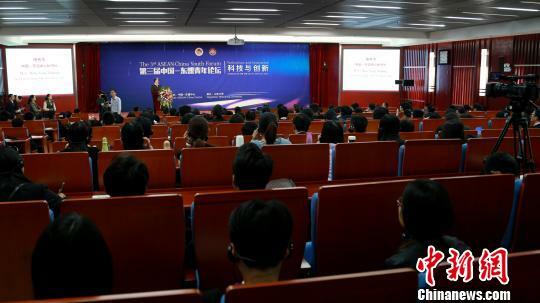 In the forum, students discussed future cooperation and creation of value between ASEAN and China with a central focus on technology and innovation. The ASEAN-China Center is an intergovernmental organization founded by China and the ten ASEAN countries in 2011. It endeavors to boost bilateral cooperation in trade, investment, education, culture, tourism and media. The collaboration in education is an integral component of ASEAN-China relations. China is to provide more than 20,000 SCS scholarships to ASEAN countries within the next three years. Within the next five years, China plans on inviting 500 ASEAN scientists to China for short-term research, training 1200 ASEAN technologists and administrators, and bringing 10 joint laboratories into operation. 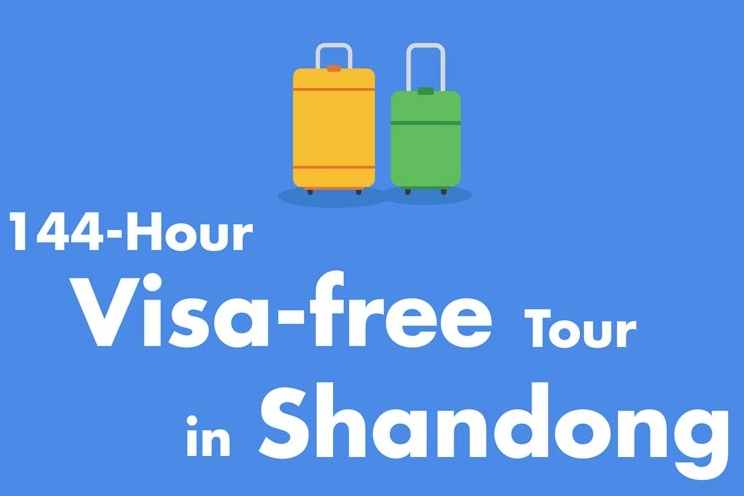 According to an insider, Shandong province has deployed over 300 Chinese teachers to ASEAN countries including Thailand and the Philippines over the last years to disseminate Chinese language and culture. 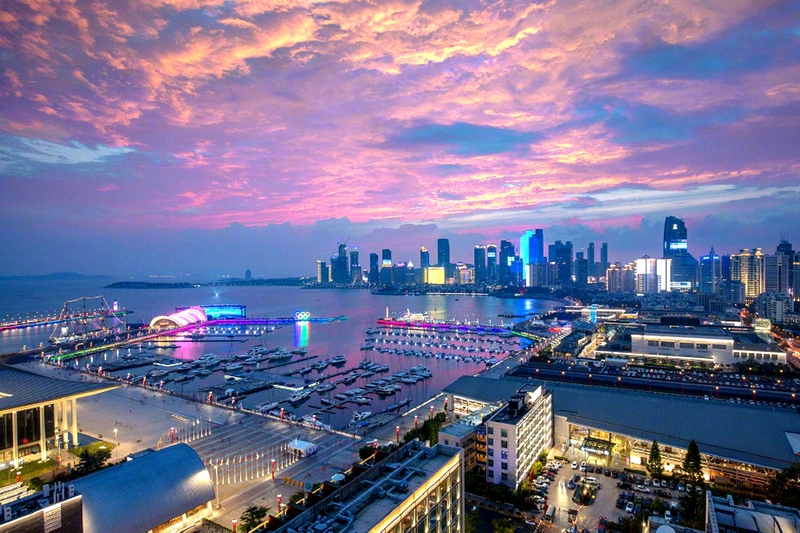 Universities in China and ASEAN countries have united their efforts in scientific research, professional training and cooperative education in such fields as oceanology, new energy, transportation, and machinery manufacture. 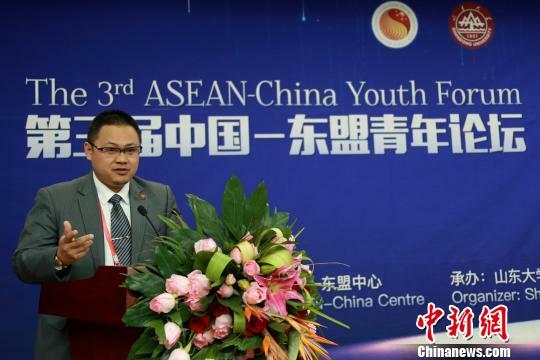 "2018 is the fifteenth anniversary of the establishment of the ASEAN-China strategic partnership, and is a year of innovation for both ASEAN and China," said Aziz How Abdullah, a counselor at the Malaysian Embassy in China. "China is a forerunner in science, technology and innovation and it sets a good example for ASEAN. Exchange between youth and universities is of great importance to the future development of ASEAN-China relations."